Upon your arrival in Lisbon International Airport, meet your private driver and continue by car to the hotel in the city center. 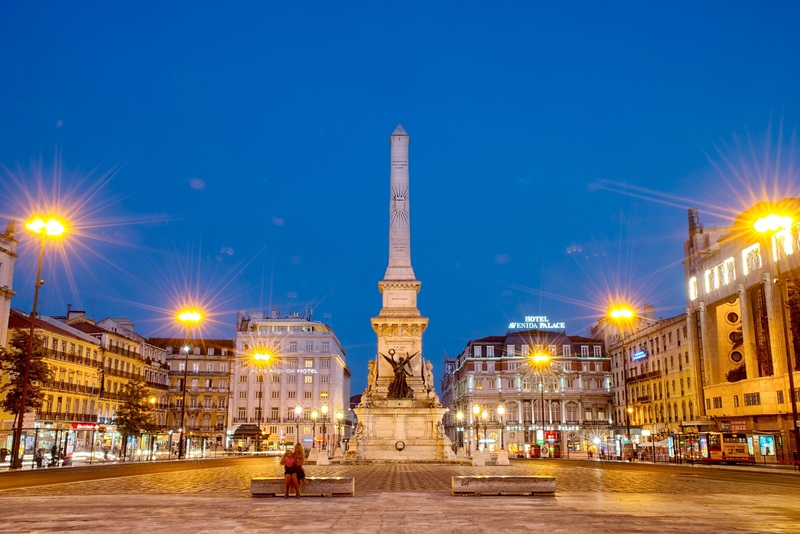 After check-in relax and start to explore Lisbon on your own. 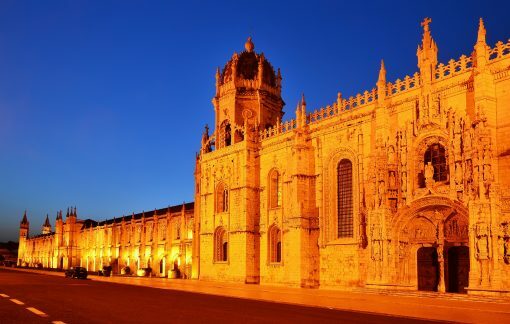 This morning meet your guide and driver for your private 4 hours tour of Lisbon historical city center and the famous Jeronimos Monastery in the district of Belem. 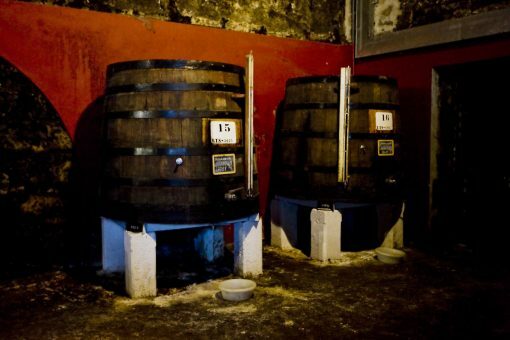 During the tour you will also stop in a typical bar in the district of Baxia for a tasting of local food, cheese and wine. 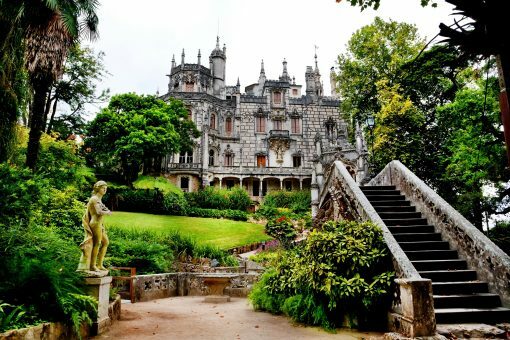 After breakfast meet your driver/guide at the hotel for your excursion to Sintra. 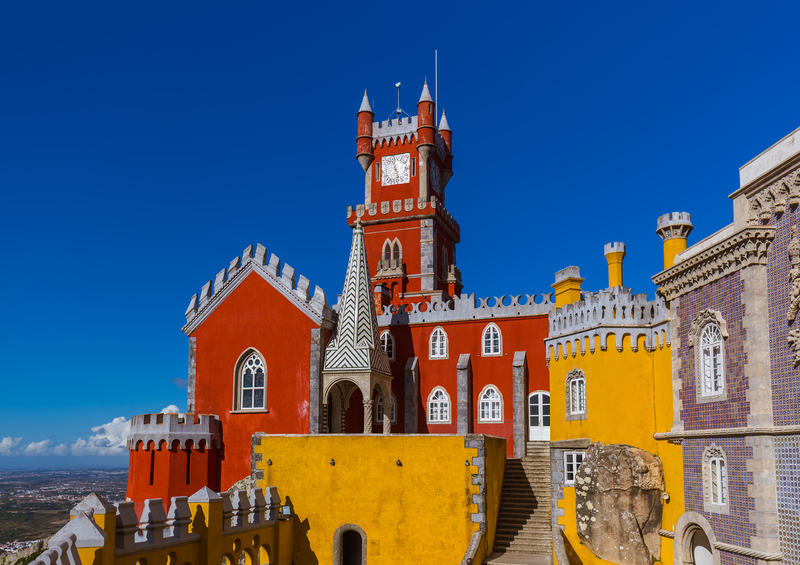 The town of Sintra with its forest, palaces, and the Moorish castle is listed in the UNESCO World Heritage Site. 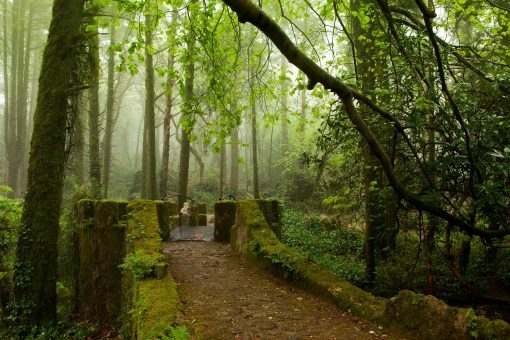 With your private guide today you will visit the mysterious Pena Park, the Pena National Palace and the historical center of Sintra. Return to your hotel in Lisbon. 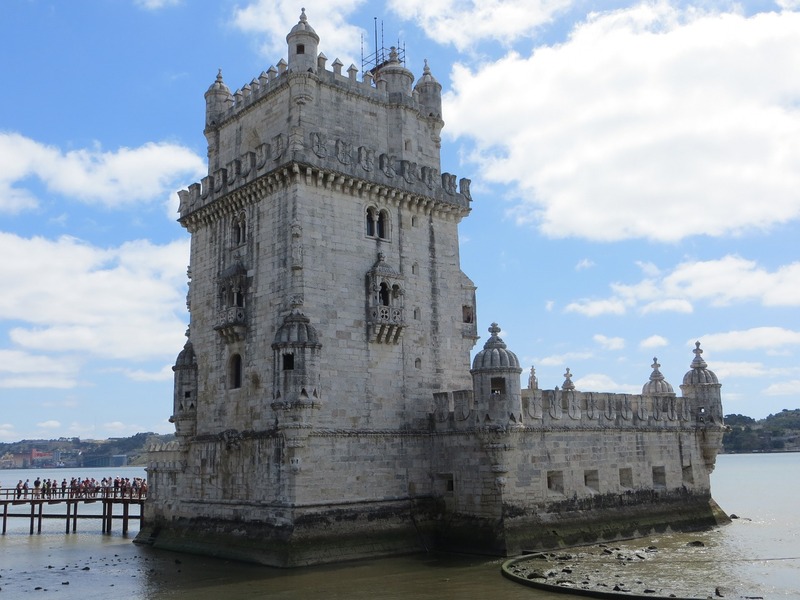 Balance of the day is free at leisure to enjoy Lisbon on your own. 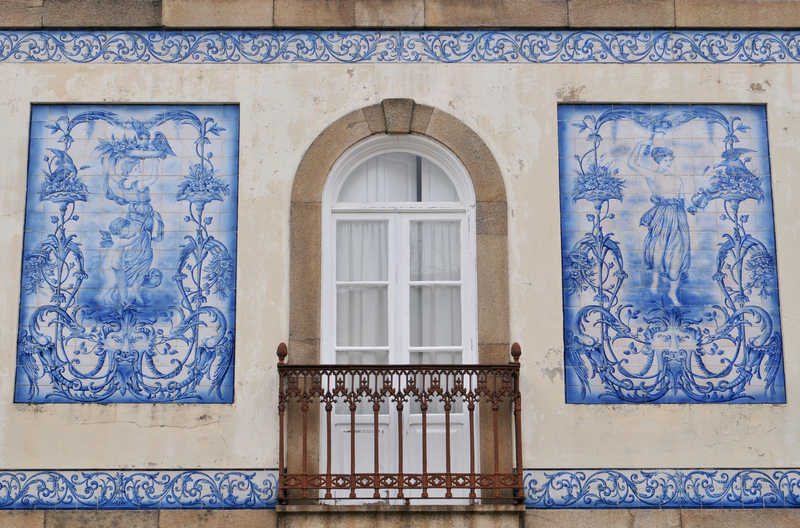 After breakfast check out of your hotel and meet your driver for your private transfer to Porto. During your drive you will stop in the town of Coimbra the former capital of Portugal for a visit of the beautiful old medieval town and the Romanesque style cathedral of Sé Velha. Drop off at your next hotel. 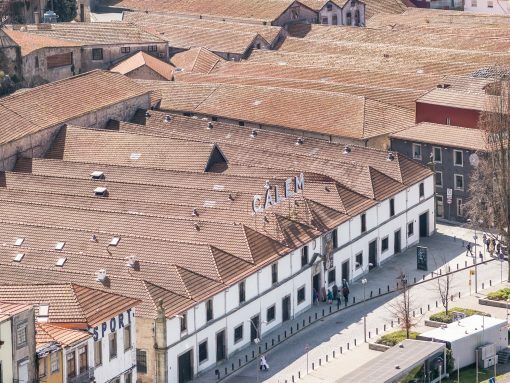 The balance of the day is at leisure to enjoy Porto on your own. After breakfast meet your driver and guide for tour of Porto historical city center. 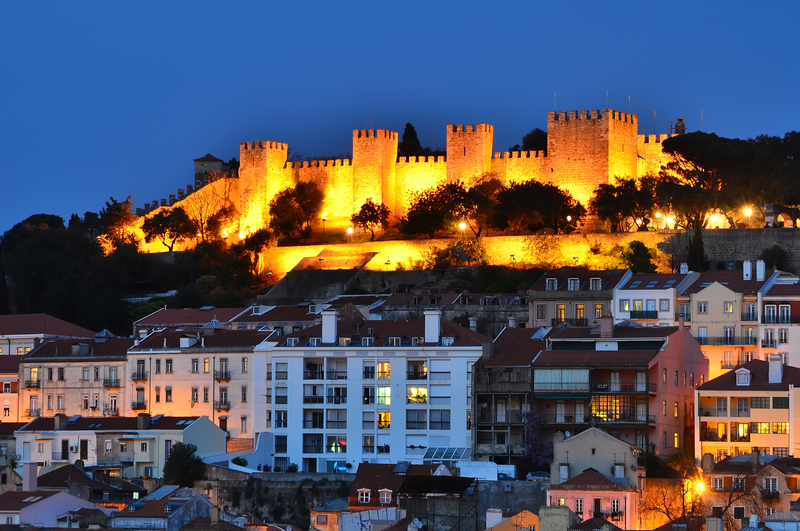 Porto is the Capital of the North of Portugal and UNESCO World Heritage. The mix of Baroque, Neoclassical and “Belle Epoque” architecture give Porto an unique style and a special atmosphere. 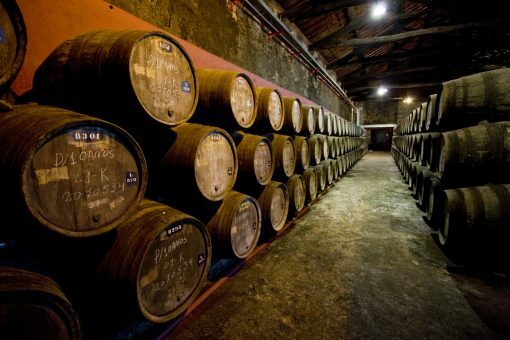 During this guided tour you will visit the most interesting historical sights of the town and the visit of a typical Port wine cellars with wine tasting. 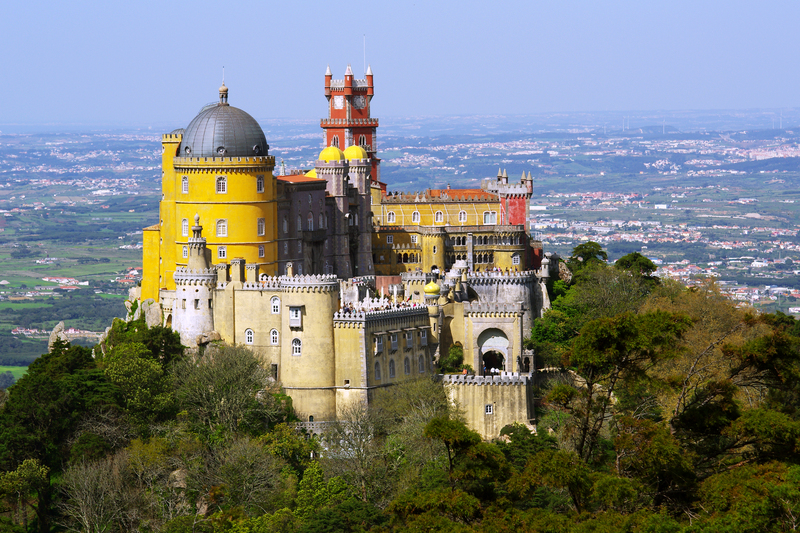 After breakfast meet your driver and guide at the hotel for your excursion to the famous Duoro Valley. Famous for the beauty of its landscapes the valley is listed in the UNESCO World Heritage site. With your expert driver guide today you will visit two local wine estates and take a panoramic cruise on the river Duoro. Return in Porto in the afternoon. 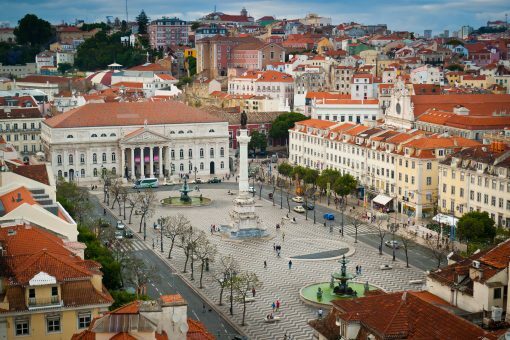 After breakfast check out your hotel and meet your private driver for your transfer to Lisbon and your next hotel. 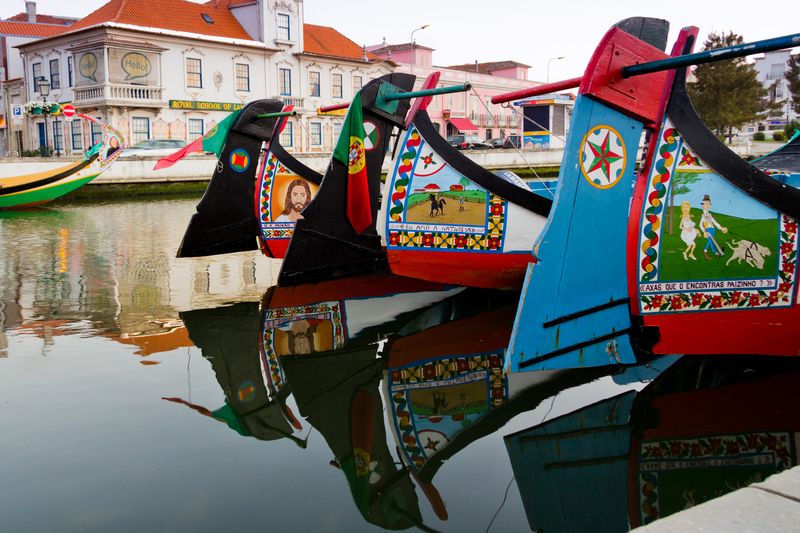 During your drive you will stop in the town of Aveiro for a visit of the beautiful city center famous for canals navigated by colorful boats (barcos moliceiros), traditionally used to harvest seaweed and for the superb facade and bell tower of the Cathedral of St Dominic. Drop off at your next hotel. The balance of the day is at leisure to enjoy Lisbon on your own. 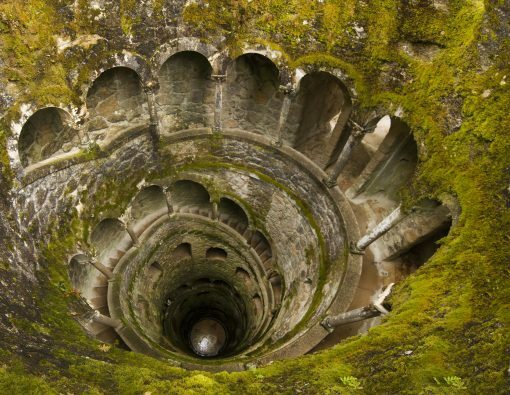 Time to leave Portugal. 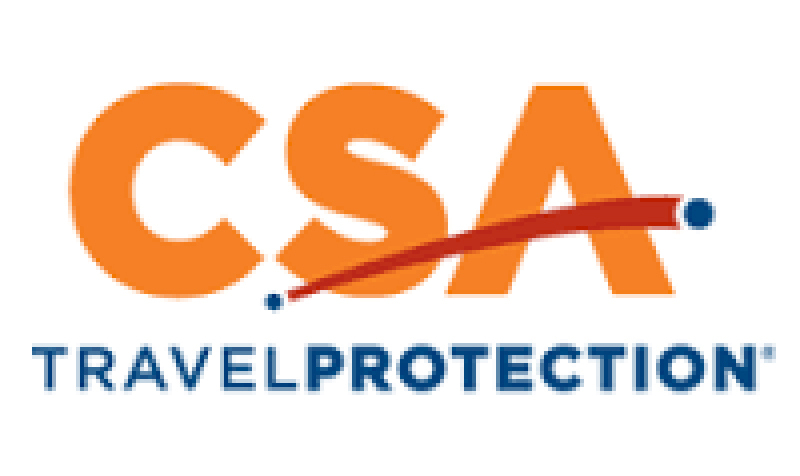 Check out this morning meet your driver for your transfer by car to Lisbon International airport. 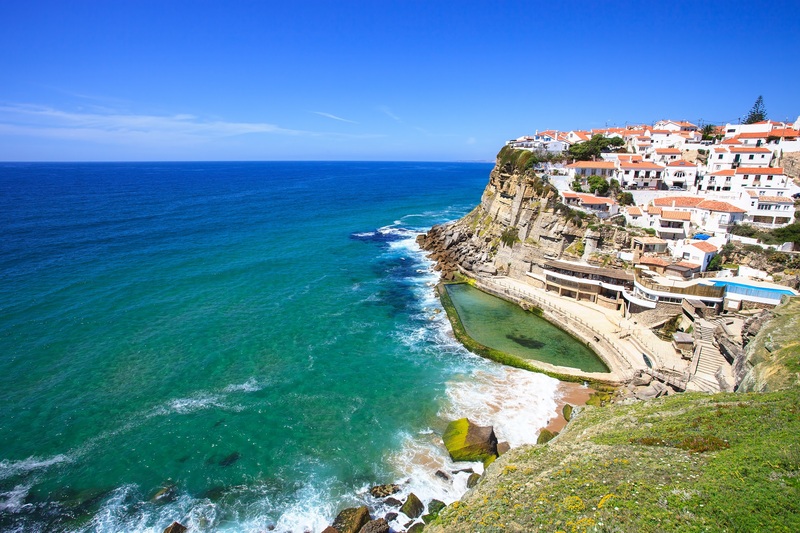 Explore the highlights of Portugal, a country with beautiful scenery, intriguing history, amazing food and wine and above all warm and friendly people. 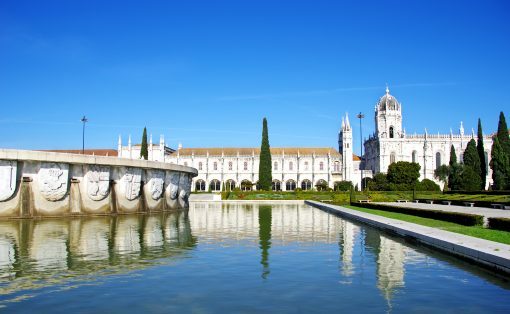 Enjoy the beautiful city of Lisbon and take in the sites of the historic Jeromimos Monastery and the Castlelo de St. Jorge. Make your way to the Baxia district to taste some of the delicious local specialties. Continue to the Sintra where you will visit the majestic Pena Palace, the Castle of the Moors and the Monserrate Palace. 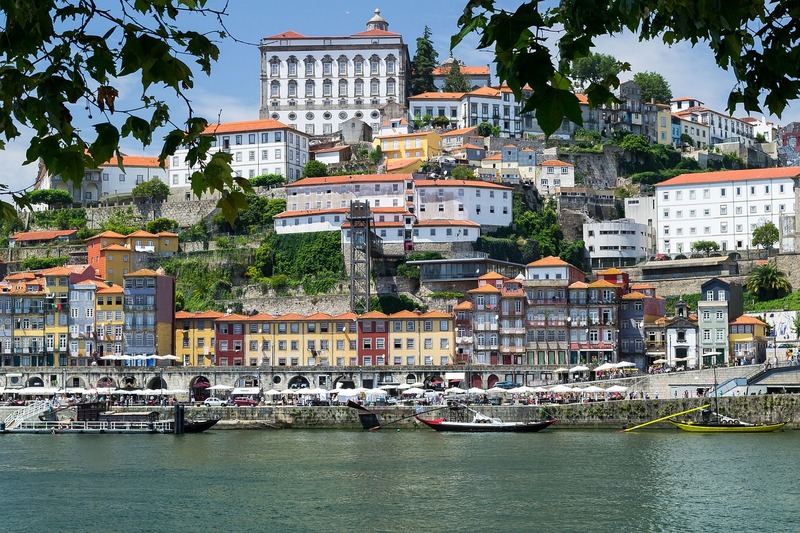 Then it’s off to the charming town of Porto on the beautiful River Duoro. 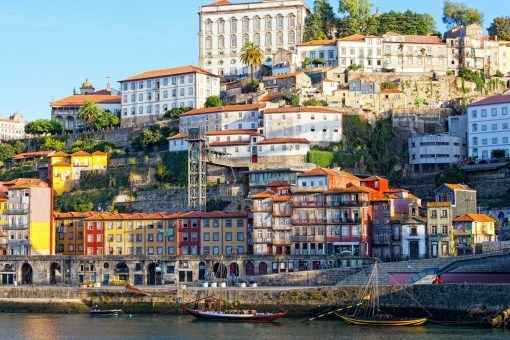 Be sure to take in the local culture as you visit the Ribeira district which is a Unesco World Heritage Site. Your walk in the area will unfold many colorful houses, narrow streets and beautiful bridges. Of course you will want to visit a Porto winery where the famous fortified wine of the same name can be tasted. Finally enjoy the beautiful views as you cruise along the River Duoro. You will stop at the port city of Aveiro. 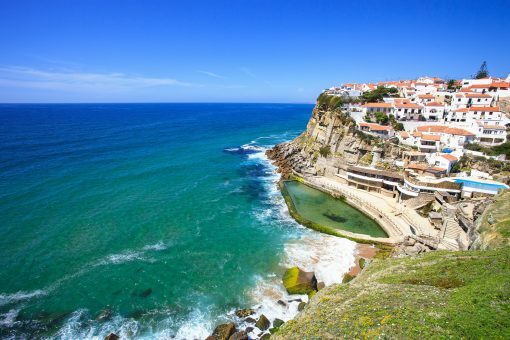 Its waterways and canals lined with colorful boats give it the name of “Venice of Portugal”. 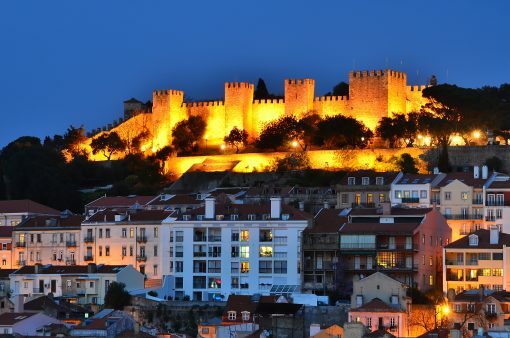 Your amazing trip through Portugal ends back in Lisbon.